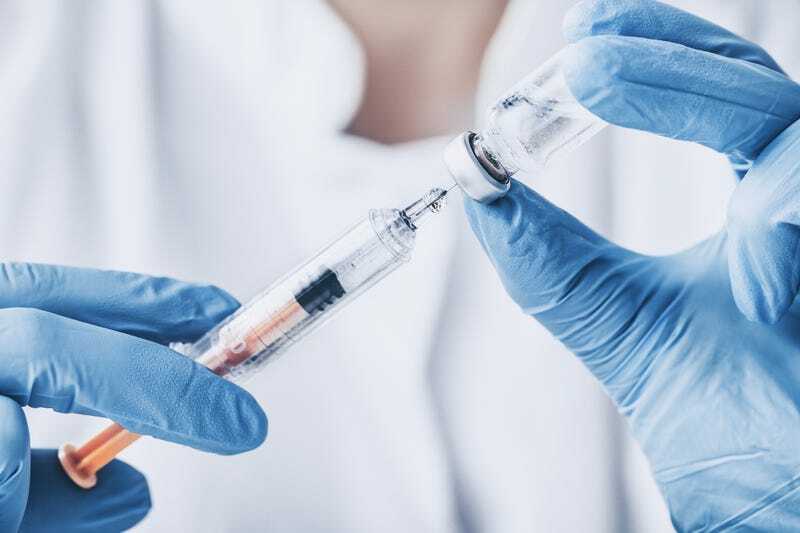 The Food and Drug Administration has started an investigation into a Southern Illinois University professor who injected patients with an experimental herpes vaccine. Kaiser Health News, which broke the story, reports that SIU professor William Halford injected participants with an unauthorized herpes vaccine in Illinois hotel rooms in 2013 and in the Caribbean nation of St. Kitts and Nevis in 2016. Each time, the procedures were done without safety oversight that is “routinely performed” by the FDA or an institutional review board, KHN reports. Halford died in June. Sources tell KHN that the FDA’s Office of Criminal Investigations is looking into who at SIU or at Halford’s former company, Rational Vaccines, may have violated federal regulations by assisting him with the unauthorized research. Rational Vaccines was co-founded with filmmaker Agustín Fernández III and has received millions of dollars in private investment, including from Silicon Valley billionaire Peter Thiel. Rational Vaccines helped oversee the unauthorized vaccine trial in the Caribbean and considered it a success—though it’s not clear what data backs up that claim, KHN writes. Thiel, a staunch critic of the FDA, continued to donate money to Rational Vaccines after the 2016 experiment in the Caribbean, according to the report. Meanwhile, after initially claiming that it wasn’t responsible for the experiments, since Halford conducted his research independently and overseas, SIU has now acknowledged that Halford’s experiments violated university rules and U.S. regulations. The institution says it’s cooperating with the FDA investigation. The unauthorized experiments—particularly the trials held outside the continental U.S.—recall secret medical experiments held in Puerto Rico. Among those trials was cancer research conducted in the 1930s by an American doctor who reportedly injected unknowing patients with cancer cells. KHN notes that the FDA rarely prosecutes research violations. In Halford’s case, the fact that he experimented on people without any routine oversight makes the violation particularly egregious.